It’s National CACFP Week! What’s CACFP? CACFP stands for Child and Adult Care Food Program. 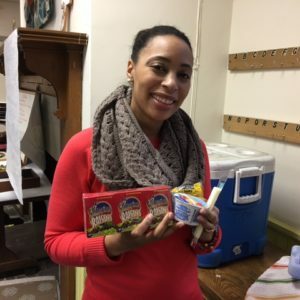 It’s a program that’s federally-funded by the United States Department of Agriculture to provide healthy meals and snacks to qualified programs. Here in a Delaware, it’s administered by the Delaware Department of Education. The Food Bank of Delaware plays an active role in the program by sponsoring 63 after-school meal programs. This week we are highlighting after-school programs up and down the state! The Cathedral Choir School of Delaware offers music training, leadership development, language skills, academic support and mentoring for area youth. During the school year, the organization provides musically-based after-school programming to kids ages seven to 17. In addition to after- school programming, youth also perform throughout the region. Chantal Whitehead is the Director of Mentoring and Student Services and oversees the after school program. After school programming is available Monday-Thursday and provides parents peace of mind knowing their kids are in a safe and enriching environment. Committed volunteers help make the afternoons enjoyable for kids. Cooking demonstrations from local chefs, homework help, SAT preparation and more are offered. The program is making an impact on students. Students who participate in the Cathedral Choir School have a 100 percent high school graduation rate. Students go on to colleges, universities, trade schools and military service. Cathedral Choir School even provides after school transportation, picking kids up from schools throughout New Castle County. 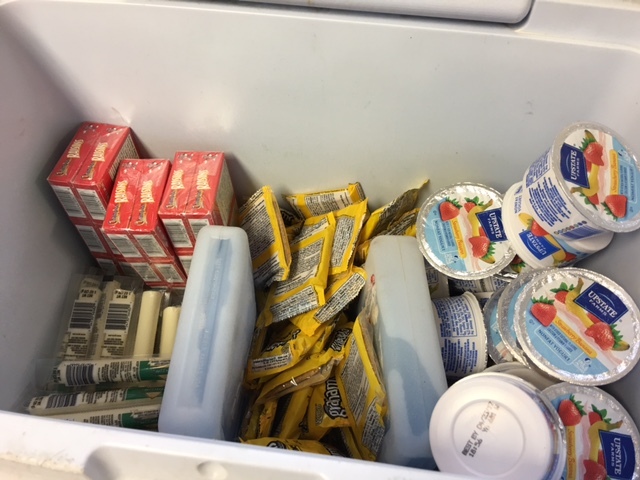 In addition to transportation, kids also receive a free after school meal thanks to Cathedral’s partnership with the Food Bank of Delaware’s After-School Meal Program. On most days, students are at the after school program from 2:45 p.m. until 6:00 p.m. On Wednesdays, choir rehearsal starts at 5:45 p.m. and doesn’t end until 7:30 or 8:00 p.m. – it’s a long day! Chantal and students are happy about the quality and nutritional value of food. 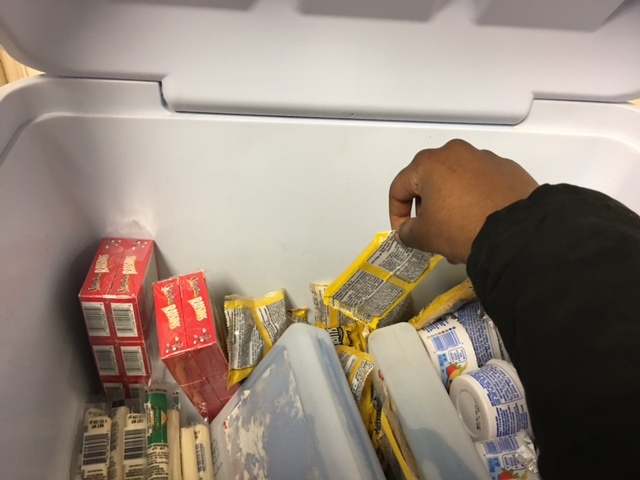 “When they get the meal they see that there is a dairy item, fruit or vegetable. They can understand what they should be eating,” she says. Letting the Food Bank handle meal preparation and delivery also leaves one less thing for Chantal and the team to worry about. To learn more about the After-School Meal Program at the Food Bank of Delaware, click here. To learn about the Cathedral Choir School of Delaware, please click here.